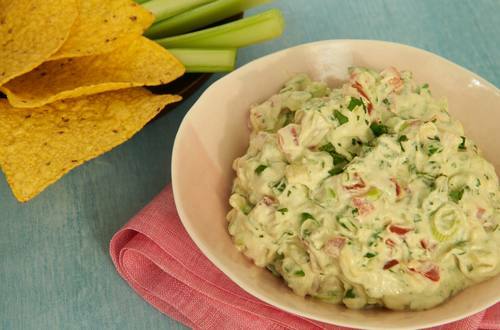 1 Combine Hellmann's® or Best Foods® Real Mayonnaise, cilantro and lemon juice in large bowl. Stir in remaining ingredients. Serve, if desired, with tortilla chips or vegetable dippers.